New OSHA Rules Now In Effect! The new OSHA training requirements are now in effect? Please review the information below for more information. 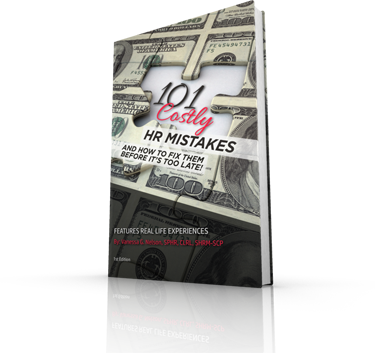 My goal is to keep you informed and ensure you avoid costly HR Mistakes. We also strive to help you dramatically improve your bottom line! 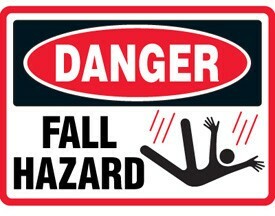 Under the U.S. Occupational Safety and Health Administration's (OSHA) recent General Industry Walking-Working Surfaces and Fall Protection Standards final rule, employers are now required to ensure that workers who use personal fall protection and equipment are trained about fall and equipment hazards, including fall protection systems.